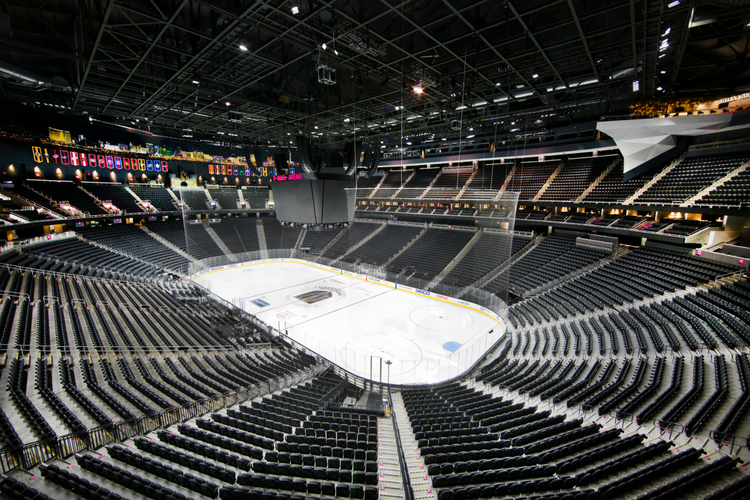 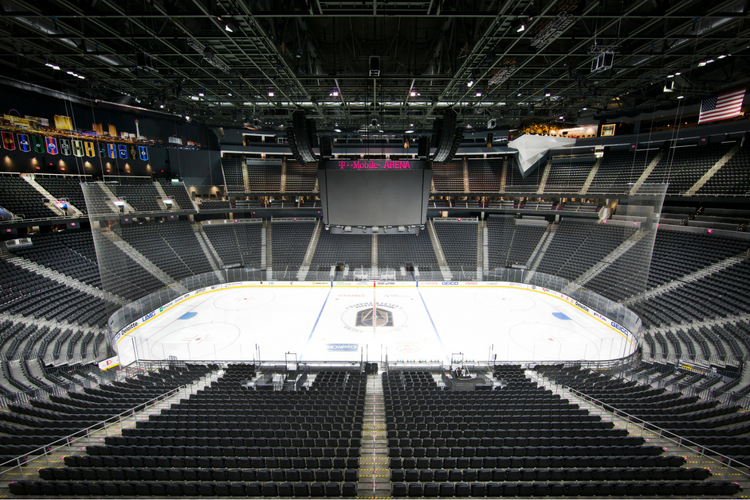 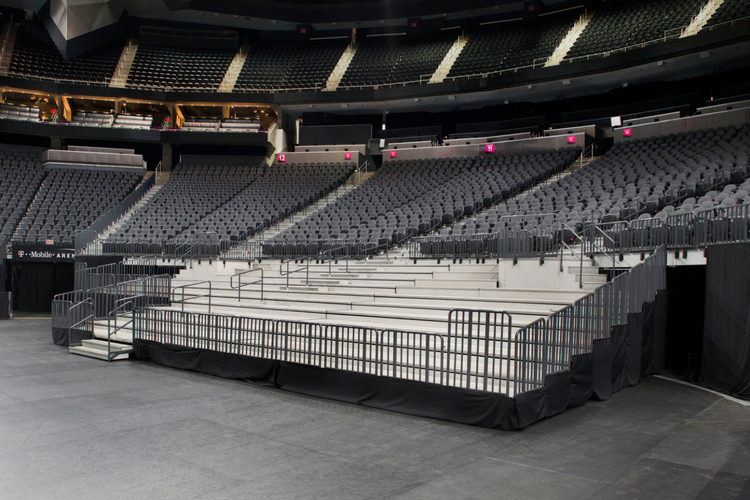 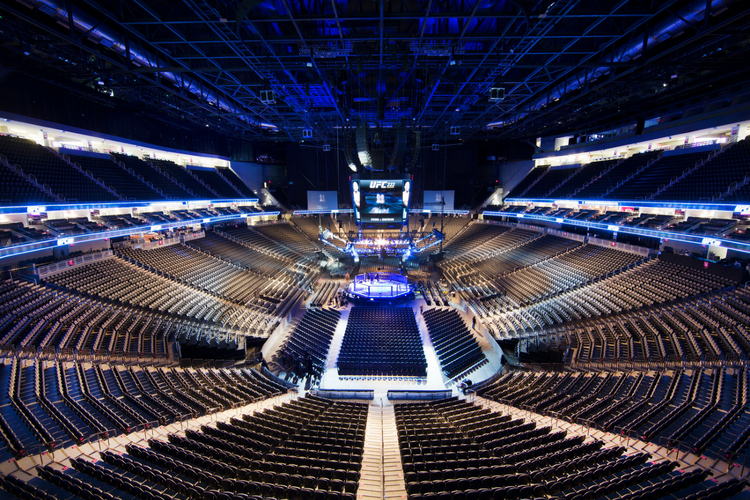 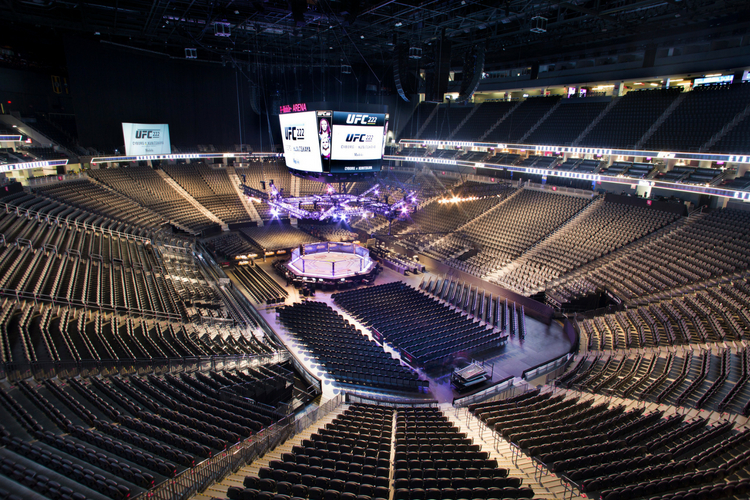 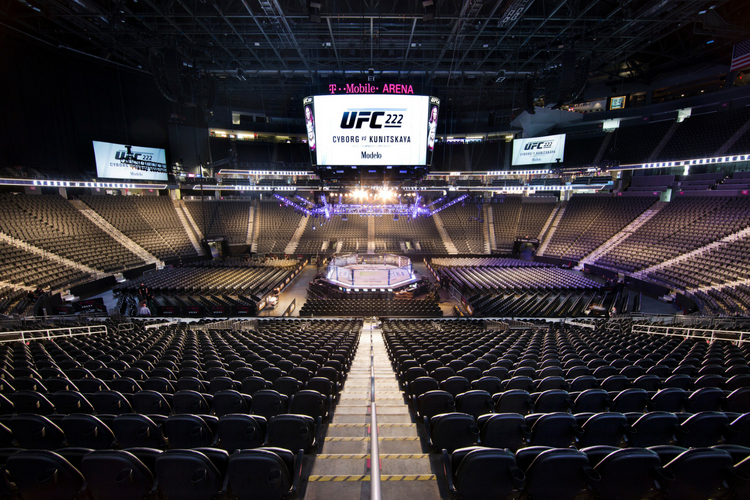 Opening just over 2 years ago, this state of the art arena on the Las Vegas Strip is in high demand. 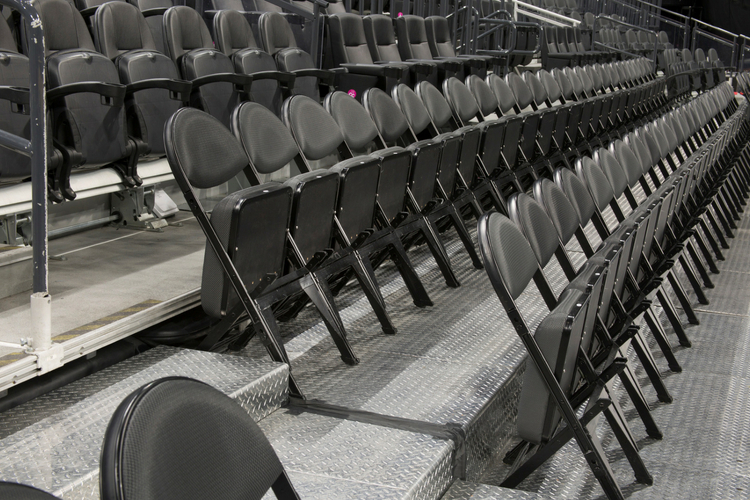 Due to it’s heavy usage, they needed equipment that would meet their conversion needs and be durable enough to stand up to the wear and tear. 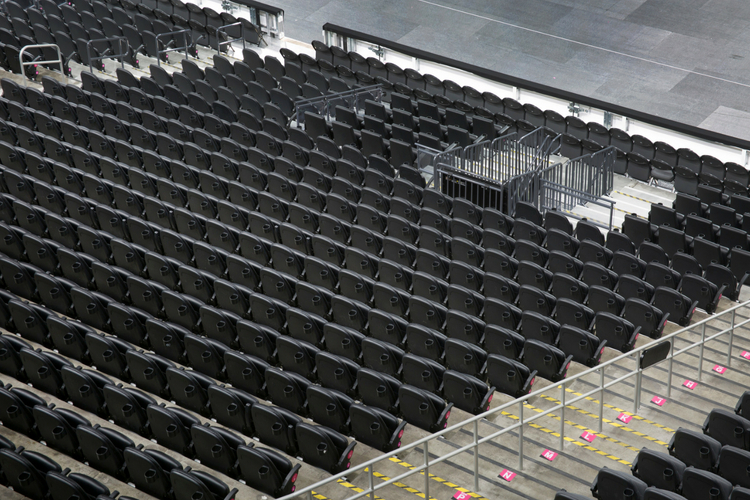 The solutions that they decided on were our TeleMatic 100DX2, Telematic 100, and Demountable Platforms. 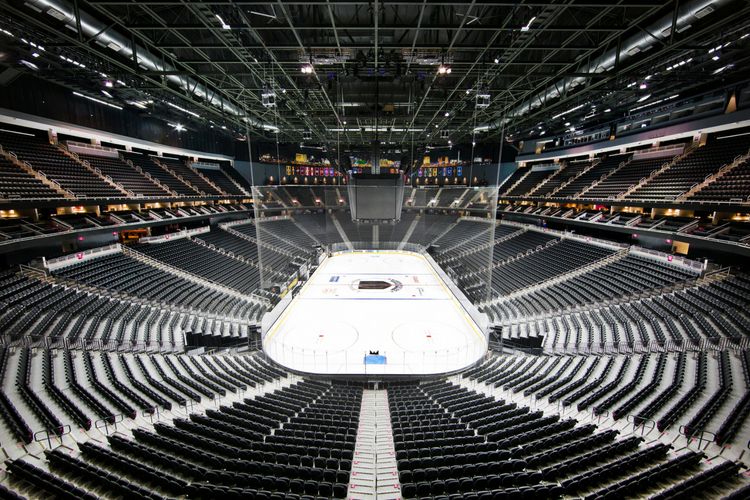 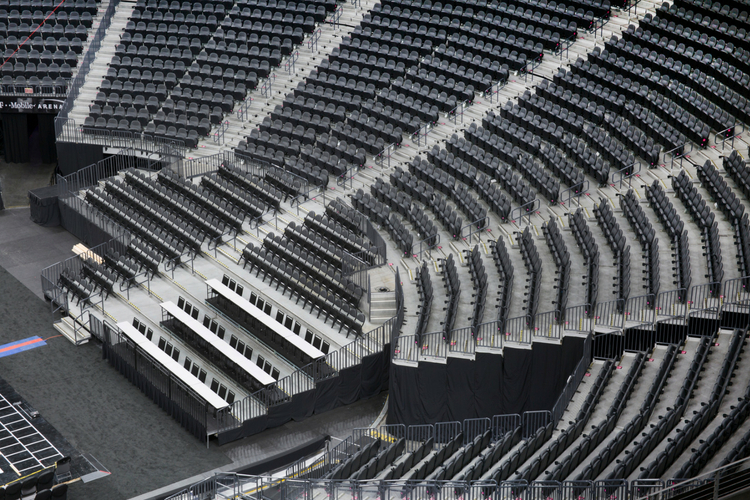 Our friends at T-Mobile Arena can take comfort in knowing that these products will last a long time and provide a premium experience for fans to help ensure that they will return.